The Clam is a new model for 2014 and is designed for smaller, medium, even up to head high days. The Clam has a single concave bottom that has no problem producing speed. A low entry rocker and low tail rocker combines with a fuller outline to allow the Clam to glide over those flat mushier sections. The rails are medium full and are great for giving you a bit more floatation. 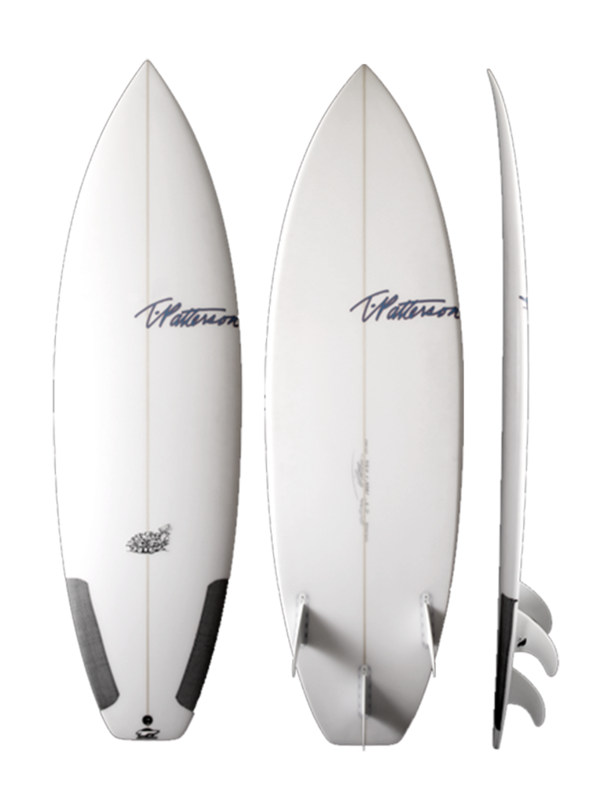 Due to the increased volume the Clam should be ridden 1-2 shorter than your standard shortboard. Comes as a squash tail with Tri-fin but works as a quad as well.